COULD A HISTORIC MOMENT BE ON THE HORIZON WITH NORTH KOREA? No matter what your thoughts are on the Trump presidency so far, one thing nobody can deny is that surprises seem to happen almost daily. Last night may have been the biggest surprise of all. 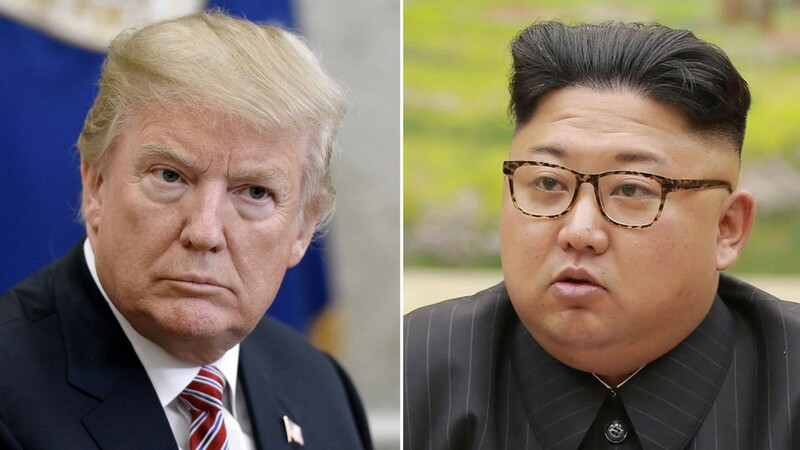 No sitting U.S. President has met with a dictator of the North Korean regime, but if what was announced last night holds true, that could be about to change. North Korean dictator Kim Jong Un has apparently asked to meet with President Trump and is reportedly open to discussing nuclear disarmament. Just the idea of this even being a possibility is incredible. Mere months ago Trump and Kim were trading insults and people were speculating it could lead to a war. Now, we could be about to see unprecedented peace talks. Love him or hate him, make no mistake about it: if President Trump somehow plays a role in negotiating peace between North and South Korea and Kim disarms as part of that deal, it would be an incredible accomplishment and put him in the history books. Amazingly, it could even lead to the president and Kim sharing the Nobel Peace Prize. That said, let’s not get ahead of ourselves. Other presidents have tried to deal with North Korea and been led astray. No reason to celebrate until we see what actually comes of this. But that doesn’t mean we cannot get excited about the possibility of some form of peace in that region. The common belief was that short of nuclear war, there would never be a stop to the turmoil between North and South Korea. 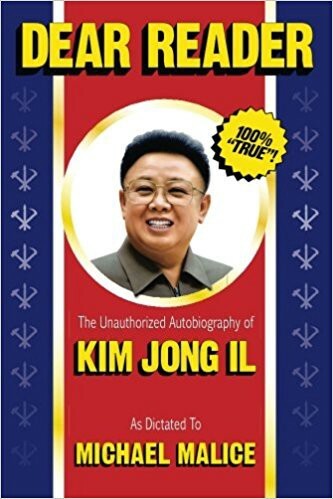 Michael Malice, author of the great book “Dear Reader,” who is an expert on North Korea thinks it is possible. But does he think it can actually happen? So, as Malice said, it is possible this is all smoke and no fire. But it is a chance worth taking. Your enemies will always be your enemies if you are not willing to talk to them. By agreeing to have these talks, we now have the first step we never thought we would see. Whether or not it results in a historic peace agreement remains to be seen. But for once, it seems like hope is real, and that is a great thing.